42? 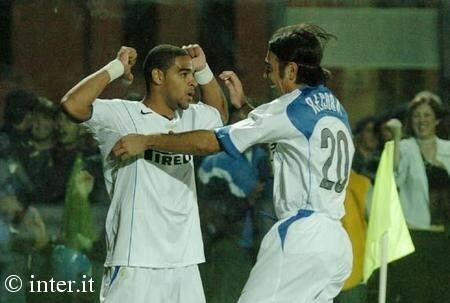 ADRIANO!!!!!!!!! The Emperor takes on Natali then storms on goal and from the edge of the Atalanta box blasts a left-footed shot which Taibi has no chance of keeping out.